We love protein shakes! 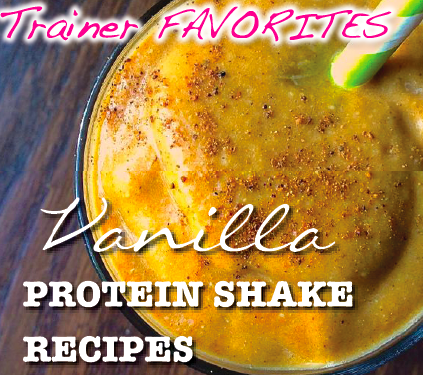 Check out some of these yummy vanilla protein shake recipes brought to you by your amazing Fit Chick trainers. These aren't just your normal ol' vanilla shakes either... enjoy & "LIVE THE FIT LIFE".